This offering is presented by Bryan Musselwhite and Stephen Pendergrass of Poe & Cronk Real Estate Group. This 15 acre parcel is located directly off exit 162 of I-81 in Botetourt County. The front of this parcel is flat and gently slopes in the rear offering the perfect back drop for your signage with visibility that can stretch for miles. 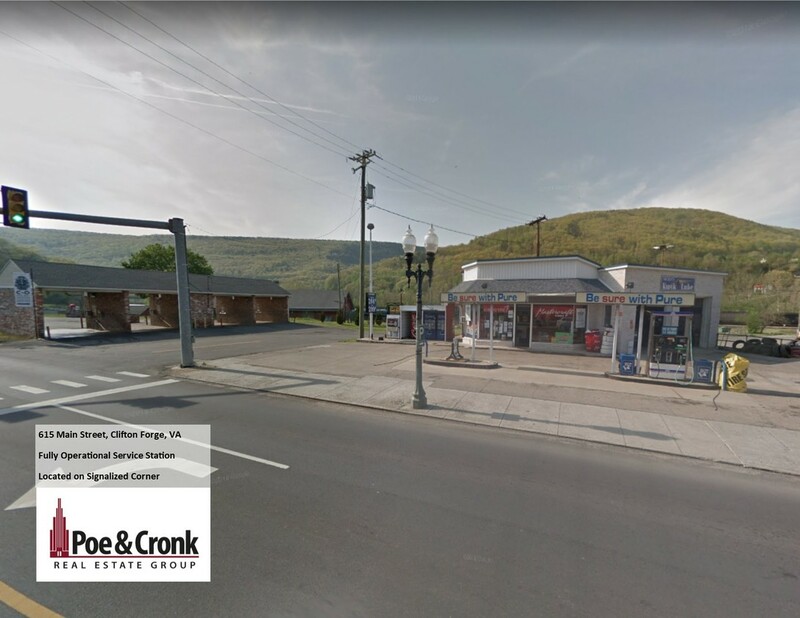 The flat portion offers a huge footprint and could accommodate a large surface lot and ample room to develop a retail property. The property can be subdivided to suit the buyers needs.